We are the largst supplier of reconditioned Sailor GMDSS spares in the world. Our Sailot / Thrane - Thrane certified engineers can perform quality and installation of Sailor / Thrane - Thrane GMDSS equipment globally. On our stocks in Lithuania, Poland & Denmark we have complete range of spares. 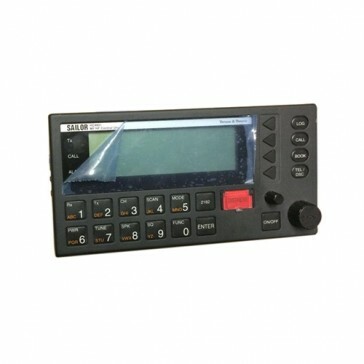 Do not replace your GMDSS equipment due to lack of spares: we have all spares on stocks ! !